The Royale MKT 70 limousine boasts a wealth of standard features to make your experience more comfortable and enjoyable. Amenities such as dual rear air conditioning, quiet ride cabin insulation, insulated coolers, tasteful accent lighting and reading lights, overhead controls, ample storage and elegant glassware enhance the passenger experience, while numerous luxury options – ranging from a 32” hide-away WiFi HDTV to beverage / entertainment consoles finished with genuine wood trim—can be fitted to suit individual customer needs. 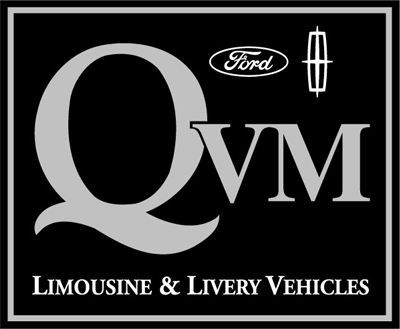 For additional convenience, the MKT 70 limousine can also be fitted with a fifth door for easy entry and egress.